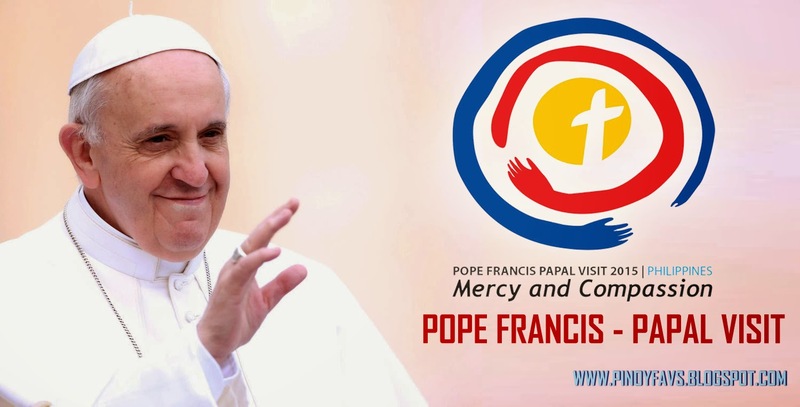 Pope Francis Philippine visit live video coverage online and updates from January 15-19, 2015. Watch the FREE full live updates and streaming online during the Papal visit (Pope Francis) in our country here in www.beautyofcebu.com. See full itinerary of Pope's visit. Watch live video via online telecast of Pope Francis visit in the Philippines.